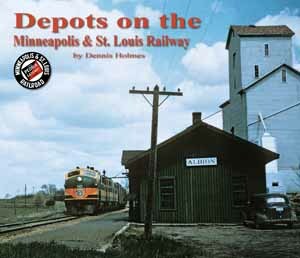 Adventures in designing and hopefully modelling the southern part (from Albia to Oskaloosa) of the 10th district of the Minneapolis & St Louis set in 1950s Iowa in N Scale. In this post I want to talk about design considerations that are influenced by chosen protoype and time period. 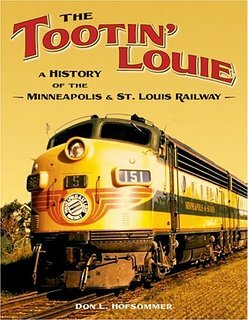 One of the first items relating to North American trains that I ever bought, besides Model Railroader magazines, was a postcard of a M&StL train passing by the depot and South Yard at Oskaloosa. Soon after I bought a postcard featureing a beautiful white, grey and blue bulldog nosed diesel locomotive. 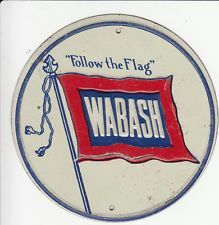 Which, as it turned out, belonged to the Wabash. 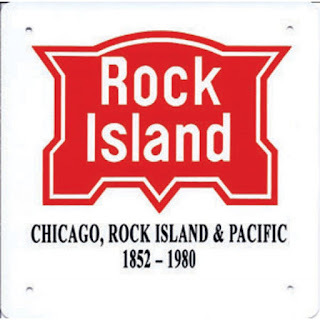 To my joy both railroad companies had one direct connection to each other, at Albia in Iowa. At Albia the Wabash Des Moines line from Moberly in Missouri (where connections to the east via Hannibal on the Mississippi river and the Wabash hub in Decatur in Illinois, to the south to St Louis and to the west to Kansas City were made) connected to the original south end of the north-south oriented Iowa Central which was merged into the M&StL in 1912. 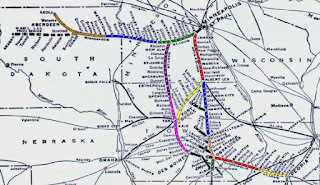 Before that it had build a long line from Oskaloosa in Iowa to Peoria in Illinois to connect with eastern lines. 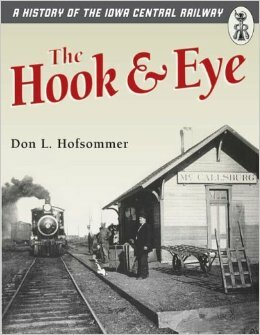 Moreover, the railroad facilities in Albia aren't very large and thus a lifelong interest started and maybe I can now finally build it. 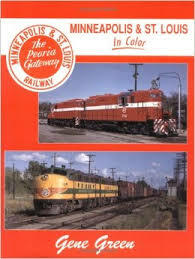 The M&StL was merged into the Chicago and Northwestern (CNW) in november 1960. Many colour pictures taken of the M&StL that I have seen are actually from the first 2-3 years after the merger. Not much had immediately changed. The Wabash was leased by the rapidly expanding Norfolk and Western in 1964. So that sets the later end limit on the timescale. The earliest end was set at 1950. By 1951 the M&StL was dieselised. I don't know yet when the Wabash dieselised its Des Moines line. Further refining has given me 2 periods to consider: the colourful years 1952 or 1954 (the latter year saw long serving president Lucian Sprague ousted after a stockholder fight and the former saw the introduction of the 2 EMD SD7s which did trial runs on the line I model) and the years 1958-1959 (well into the red and white period under president Albert Schroeder when the GP9m's and regular GP9s came on the property. At this time the first Alco RS1s were sold too. Just recently Atlas announced the EMD SD7 in the green and yellow M&StL scheme as well as a new run on Alco RS1s, all in the last green and yellow scheme with 1 numbered in the 200 series. A renumbered loco therefore and that places it in the post 1956 timeframe. The others and the SD7 fit the 1954 era. For both periods there is some additional information available in the form of train registers or consists. That helps considerably in figuring out what was going on all those many years ago, We'll see what will get the emphasis..
As for the Wabash, there are some models out there, I have an EMD E7, a Fairbanks-Morse Trainmaster and shells for EMD GP7s and GP9s. There will be models of socalled torpedo tube diesels (these diesel locoomotives have an enlarged diesel oil tank or a water tank for a steam generator in the usual place between the truck and the air tanks were moved to the roof) by Atlas later this year too. 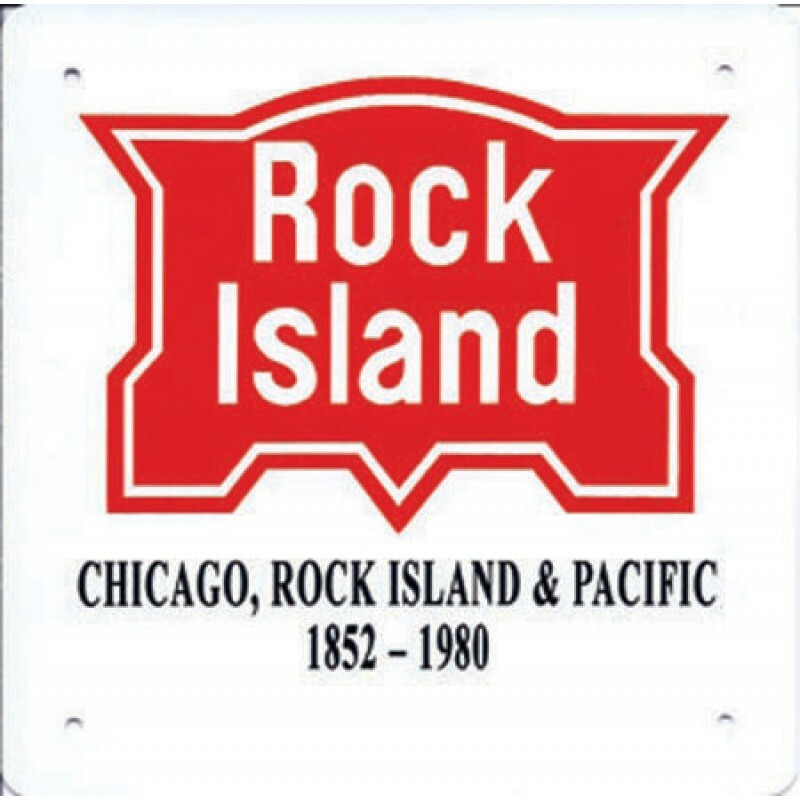 I have not yet thought about the CB&Q and Rock Island locomotives but presume that these lines where dieselised by the mid 50s. In this post I want to talk about design considerations that are influenced by benchwork. Due to the fact that the proposed home layout will be located in the second bedroom of my appartment and the fact that there are no build in storage closets as well as the fact that in the past years things got seriously messy as far as storing things go, the room has to do double duty as storage room. That means that benchwork has to be build in such a way that it is possible to do so. Various ways are possible here. However, the need for storage coupled to a lack of woodworking skills and no real interest in acquiring them, lead me to choose the Ikea Ivar storage system as the preferred choice for sub benchwork. The 'real' benchwork will be on top of the planks and because of that can be lighter as it has to support less weight. Long ago German modeller Rolf Knipper came up with the idea of using an Ikea Ivar system and he described it in MIBA Spezial 73 from july 2007. Building everything in segments and have some of those segments conform to the module standards of my Fremo group americaN makes it relatively easy to transport them. I plan to build at least Albia in such a way that it can be set up, with extra segments having a standard endplate, as an americaN module. I particularly like the lower height for the modules. Less height means less weight when I want to bring a module to a meeting. Since I don't have a driver's license I have to drag the modules around on public transport. That's not a big problem as long as you keep things lightweight and relatively small. The lighter I can make the modules, the easier that becomes. The trick is doing it without sacrificing strength while also protecting the vulnerable scenery on top. I think ST managed to come up with a good working system that can also be employed at home. I particularly think about all the stretches of track outside points of interest when I want to apply this system to my home layout. Marc and Claus show on their blogs what is possible with the system. Peter and Elmar are also doing fantastic work but don't have a blog. Michael has traditionally documented our meets and you can see some of Elmar's work here under Florida branch. And more American ST modules here. Additional advantage of modelling in segments that can also be used as modules is that you can do all the dirty work with water, gypsum, glue etcetera in a place that is better equipped for such things. I my case that would generally be the balcony as it is rather big at 4,5 by 5 meters. To recapitulate: segments build ST style (but with separate backdrops most likely) that can be, where necessary, extended with extra segments to conform to the Fremo America-N standard and they rest on top / in an Ikea Ivar storage system that will do double duty with general storage below the model railroad. Health and computer problems kept me away but now that I have a new laptop and some money left it is time to get back to this blog and designing a home layout. In this post I want to talk about design considerations that are influenced by available space. That seems long enough but the width looks on the narrow side. One way to deal with this is to build a second fully scenicked deck. It isn't possible to build a peninsula down the middle with a big turnback blob by which I could gain height to get from one deck to another and a helix will eat up a lot of floor space too. Not to mention block the movement of people and air as well as narrowing the view in an already narrow room. I would really like to keep an aisle width of 1 meter so movement of people and air is not restricted. So how is the model railroad going to gain height? Going around the room to gain heigth to move to another scenicked deck takes a lot of meters if you want a grade that isn't too steep. There doesn't seem enough length in the room for a corkscrew or nolix (no helix) around the room unless you go twice through the same scene. Not really acceptable. Doing it with a lot of hidden trackage (behind the backdrop) also isn't acceptable as that creates access problems. In Model Railroad Planning 2003 Gary Saxton described his New York, Ontario and Western layout featuring 7 levels in a dining room. For my taste the decks are too close together at 7.5 inches and the second time the train goes around a deck it is 4 inch higher thus closer to the underside of the deck above. As a consequence the sky is then limited. But if you dream big you sometimes are forced to go to extremes. One way to gain height is virtually. In this design you do not actually connect the decks with track but either by imagining the connection or manually move locomotives and cars between decks. It is, so to speak, the poor woman's method. Byron Henderson had a proposal in Model Railroad Planning many years ago with the railroads of Hawai as inspiration. Another big consideration is the room itself. It is finished but comes with restraints. One long wall is a load bearing concrete wall. DENSE concrete as I was warned by the previous owner and the man who installed a new kitchen. As my downstairs neighbour has been finding out as he renovates his appartment one room at a time. The other long wall is made of blocks of sand and quicklime or burned lime pressed together. A common source for building interior walls here in the Netherlands. It is thin however (this is in keeping with the fact that my house is an entry level cheap house) and I have the feeling with these limesandstone blocks that if you point a drill at it that it crumbles spontaneously. Then there is the door to the room. Of course it swings inward. Do they ever swing outward? It has a steel frame so it is not easy turning the frame around so the door swings outward. Exchanging it with another door in the apartment is difficult too. Multiple decks means operating trains with a closed door and a number of planks or bridges across the door. Or removing the door so in case of danger one can escape quicker. I'm pretty certain the latter will happen eventually. The door is located almost in the middle of the short wall and that leaves enough room for the chosen benchwork on both sides. Phew. In this post I want to talk about design considerations that are influenced by skill as well as energy and willpower. This is not insurmountable as it mostly consists of doing it and doing it again but better. It's the getting of my behind that is a big problem right now. Luckily motivation has increased considerably so that helps. 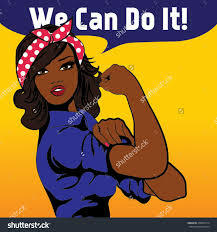 If one thing has been made clear to me in the past few of years it is the fact that I no longer have the raw amount of energy to smash through anything that stands in my way. Nor do I have the willpower to do so (and other things) anymore. Can I sustain enough interest in building a home layout and see it through to a stage that I can run trains? Will my still relatively scarce energy be completely eaten by going back to work and survive a work environment as the person I am? Will my lack of DIY skills mean it takes me longer to get to the point where I can run trains in a bare landscape? Not biting off more than I can chew is therefore paramount. Designing the modelrailroad I want in phases seems the way to go. First phase has to have a continuous run option for those days when (almost) nothing goes and I just want to watch trains go in circles as a form of therapy. 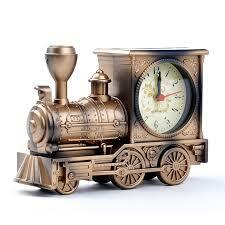 Time, money and space are 3 of the things you have to consider when you start the design of a model railroad. At times all three were lacking but currently it is mainly money that is lacking besides energy. The latter is a long term matter I can only patiently work at. 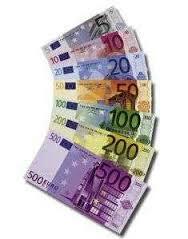 Once it gets better in that department then money will become more freely available again as it means I can work. That, however, is not yet the case. In this post I want to talk about design considerations that are influenced by time and money. You can dream about wanting a big layout all you want but if you don't have time to build it do you have the money to buy it from a professional builder? Right now I have the time and the space but not the money or the energy. Energy will hopefully improve a lot in the coming year but if it does then I will also get back to work and hopefully full time again. That means a lot less time for activities like model railroading considering that full time means 36-40 hours PLUS travel time. The last time I worked it was 40 hours a week plus 20-30 hours of travel time to wherever my job took me that day. 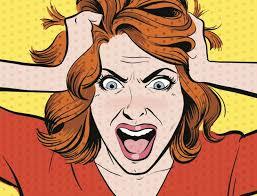 It also took me to a burnout as I had been ignoring a persistent problem. I don't know if I would have ended up in the same place if I hadn't ignored that problem for so long. Another way of looking at time is that over time things change including the things that interest you. Back in 2008 I enthousiastically dove into the world of Fremo americaN, modular railroading in N scale following North American prototypes. By 2010 I had build a number of modules but for some reason or another they failed. Including on technical grounds due to problems while transporting them to the 2010 Fremo Autumn meeting in Zuidbroek here in the Netherlands. My skills were not equal to acorns on a bicycle path and small blocks used as pavement for sidewalks. Maybe if I had been given time I could have repaired it and that could have made a positive contribution to my life which was going down the drain very fast at that point in time as it turned out. Now my interests have changed to the point that I no longer want to build modules whose theme is invented but I do want to build modules that follow a specific prototype. Do you, or rather I, have the money to chase the dream of building a home layout? It ties up a lot of money, some of it (like my chosen mode of benchwork) up front. Much more so than modules do. And independent of the fact if you build, in the end, only one level or multiple levels. Right now money is still scarce. It will get better in a few months but I must still limit myself. Can I maintain momentum? This has proven to be difficult in the past. Then again, the more money you have the more things you tend to buy. Even things that don't fit into the choosen theme. More levels do tend to lead to more locomotives and cars and you need to send them someplace which then needs to be bigger too. Which was the reason in the first place to finally get going with modules. In the restraint the master is revealed. I'm finding more and more interesting stuff to include on the layout. 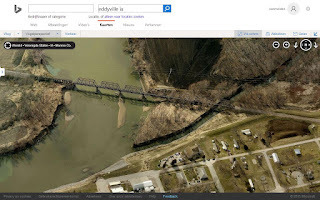 A couple of weeks ago I surfed to bridgehunter and saw some quite interesting information about bridges on the line (Scroll to the bottom of page 1). That led to a slight reevaluation of what to include. There are enough bridges over Muchakinock Creek in Mahaska county and Miller Creek and its tributaries in Monroe county in the 23 miles between Oskaloosa and Albia that at least some must be included. They can serve as mini scenes as well as scene breakers since I plan on having discrete scenes and the scenery will not be continous. 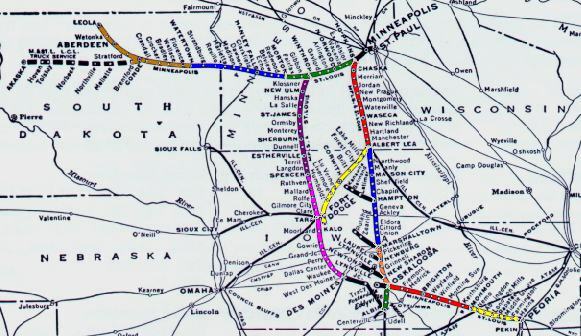 This latter as a result of wanting to include the interchanges with the Wabash, CBQ and CRI&P in a functional way with the tracks in the right place versus the M&StL tracks. This means I have to come up with some off scene way to get the other railroads back to the right side of the M&StL tracks. Black boxes might help here and strategically placed scenery will help. Look at the placement of the trees at this Pratt through truss bridge over Muchakinnock Creek (go to photos 5 and 6 or 23 and 31) for instance. The location is north of Givin, south of Beacon in Mahaska county, near Kent Avenue and 290th Street. 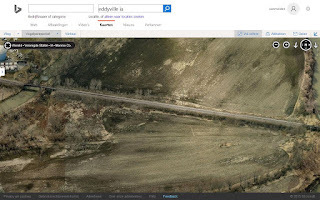 This link take you to google maps and a photo by John Marvig of the bridge looking north in the direction of Beacon / Oskaloosa. Most likely the view of this part of the modelrailroad would be from the east or right of the picture. In the same vein, Eddyville has moved up in the list of priorities. Originally I didn't want to include it despite having a long passing siding and a double ended freight spur. It also was the only passing place in later years, after online coal traffic had almost completely dried up. But the discovery of the sand and gravel operations and its scale have led to a reevalution. The interchange with the CRI&P was also a bonus though it might be more difficult to include. But originally I only wanted the bridge over the Des Moines river, more specifically the first half of a through truss span from each end, as a prop to change levels. This is a small bridge on the south end (Bridgeport side) of the Des Moines River crossing. The crossing consists of this bridge, a plate girder bridge, a long dam (I believe it was originally a pile trestle) and the long bridge consisting of 7 Pratt through trusses spanning both the Des Moines river and Muchakinnock creek. 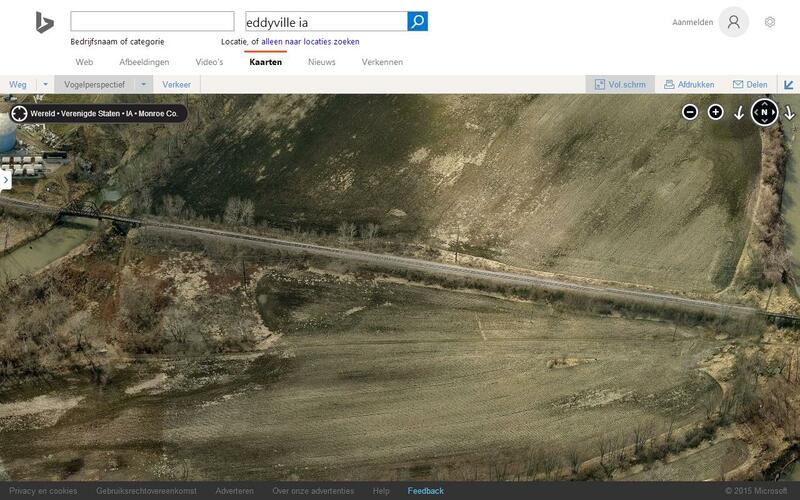 Pictures taken from Bing maps. And finally just one reference to one of many crossings of Miller Creek. Note the relative light construction of all the truss bridges. I believe the M&StL's Mikado 2-8-2 steam engines were not allowed on this line. I'm not aware of restrictions on the diesel locomotives though. Here is a list of resources for modelling the M&StL. I will periodically update this. Particularly with articles and blogs. The group has quite a bit of information available. In the past a number of CD-ROMs were produced with much information from the collections of members as well as hard to get information from resources such as defunct magazines etc. This organisation puts out a quarterly magazine and also produces a free online magazine for modelling the CNW and predecessors. It has a good amount of M&StL coverage. The society is also the custodian of a lot of archival material, specifically socalled AFE's or Authority For Expenditure. It encompasses the period 1-1-1912 to 31-12-1956. For much of this period the M&StL was in recievership and needed approval from the bankruptcy judge for every capital expenditure. Basically the whole decisionmaking proces is preserved. Contains lots of drawings, including that of stations and yards. - John Barriger John W Barriger III from 1944-1941 worked in federal service as the railroad chief of the Reconstruction Finance Corporation. The RFC was a government organisation tasked with financial support to state and local goverments and made loans to bank, railroads, mortgage associations and other businesses. In this capacity he made 2 trips over the M&StL and either he or an assistant took photos during the trip. His archive is in the St Louis Mercantile Library. 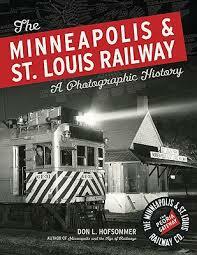 - John P. Vander Maas railroadiana collection contains photos of M&StL depots. 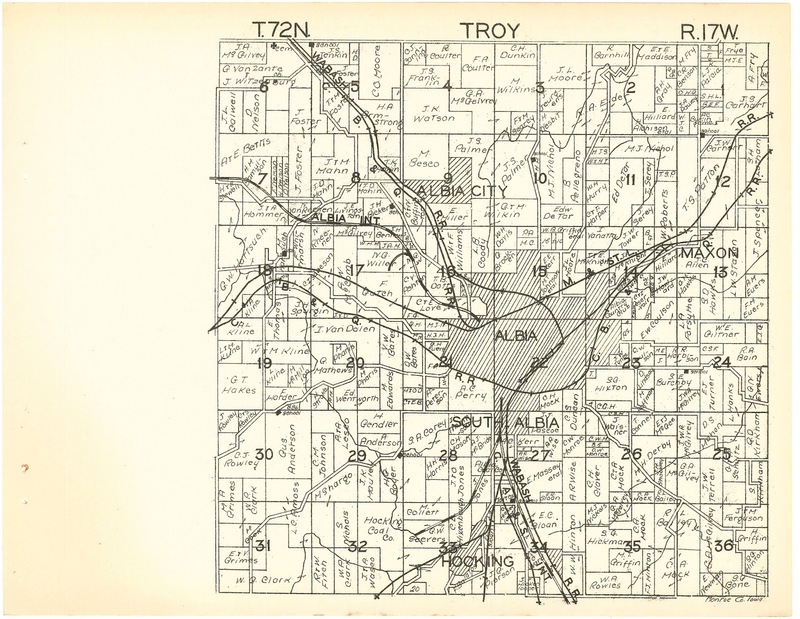 Troy township Monroe county. Note railways not always accurately labelled. - Interstate Commerce Commission archives at the National Archives and Records Administration in Washington DC. The ICC held a survey of the railroads in the years after the temporary takeover during and immediately after Worls War 1 in preparation of a permanent takeover of the railroads by the US government. Many maps, drawings and sketches were prepared and they contain a wealth of data. Background picture: South Yard in Oskaloosa looking south. Via Al Muir.. Travel theme. Powered by Blogger.